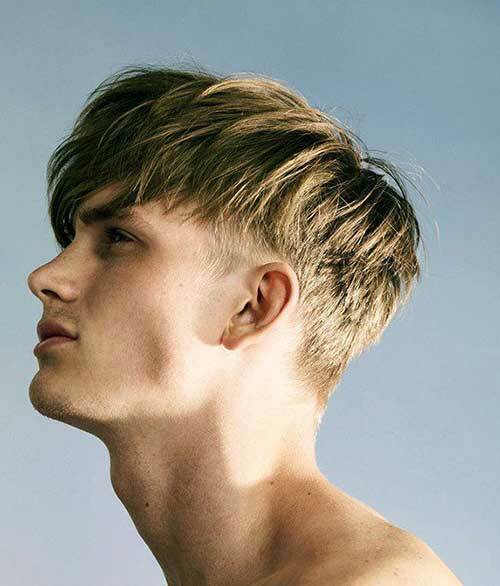 Looking for a fresh look somewhere in the middle of short and long hair? 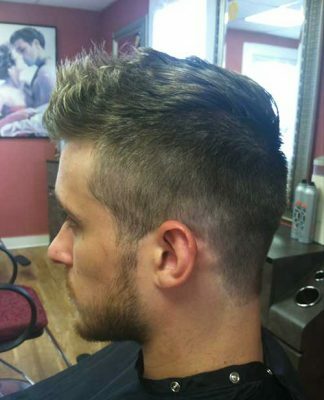 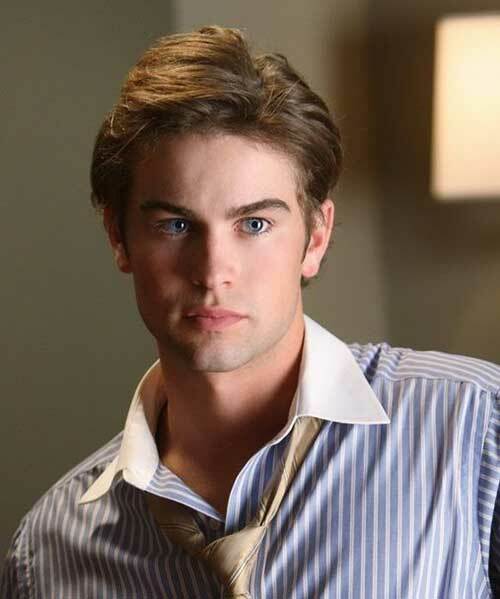 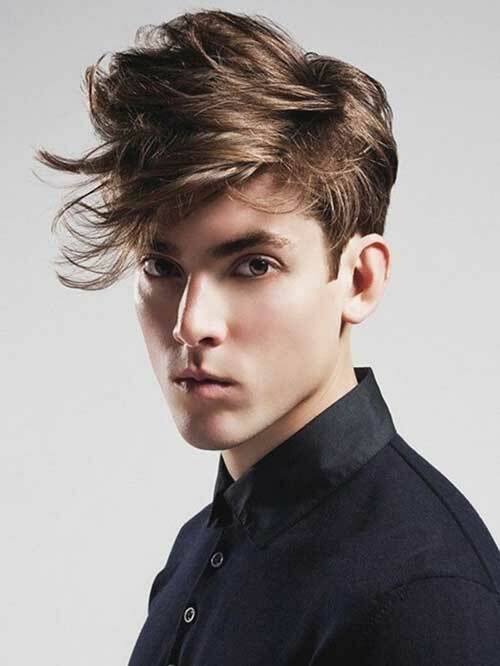 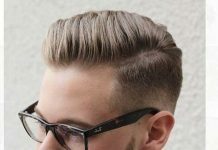 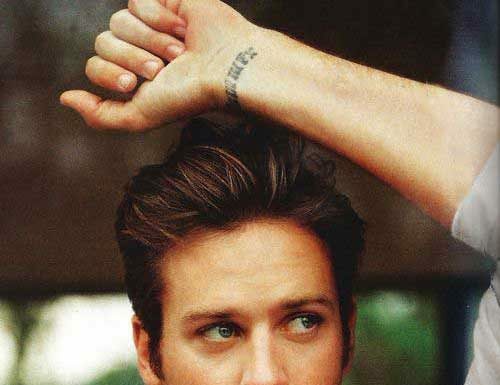 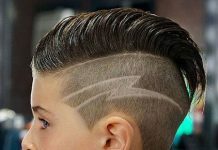 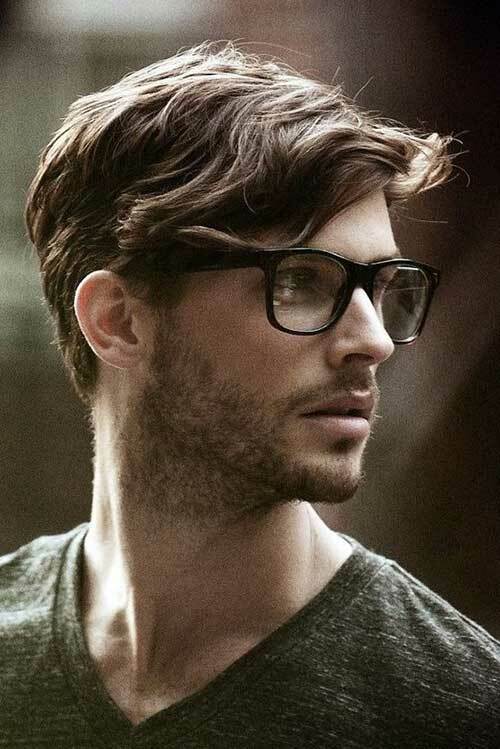 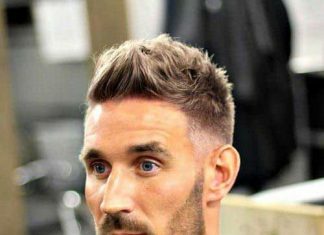 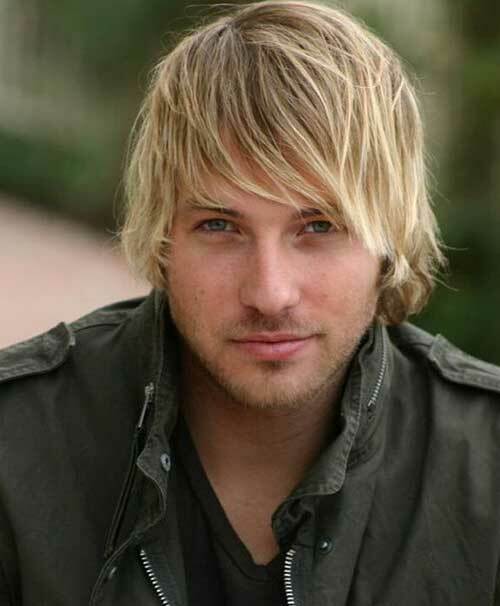 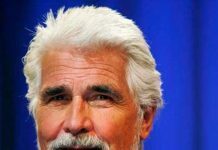 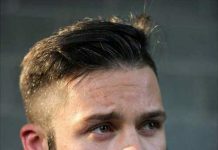 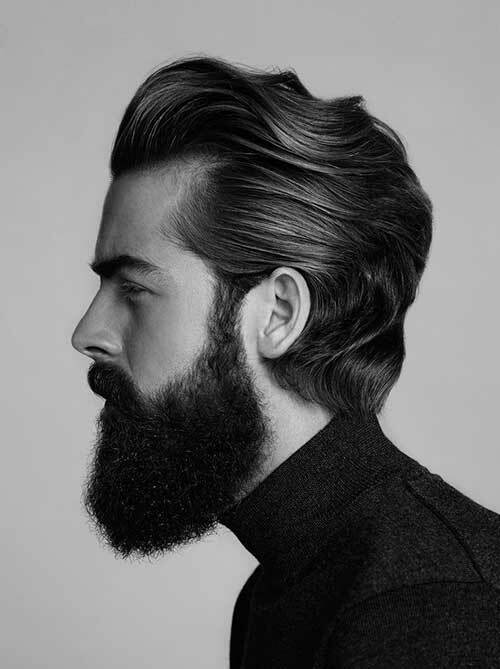 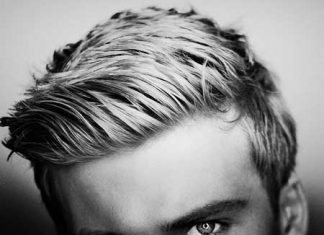 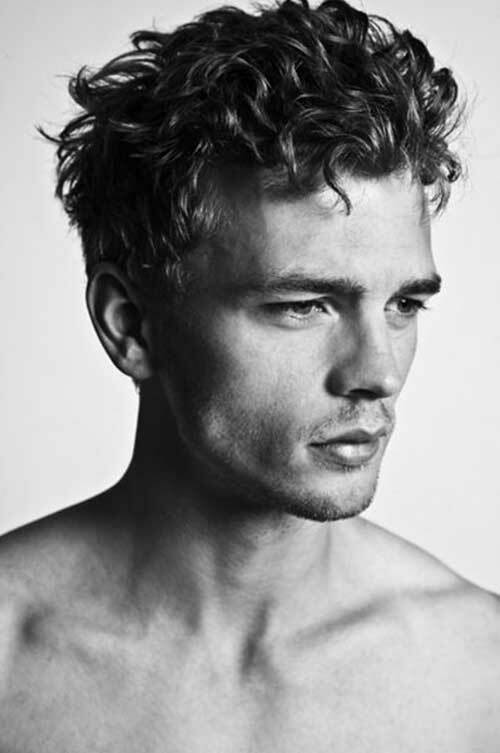 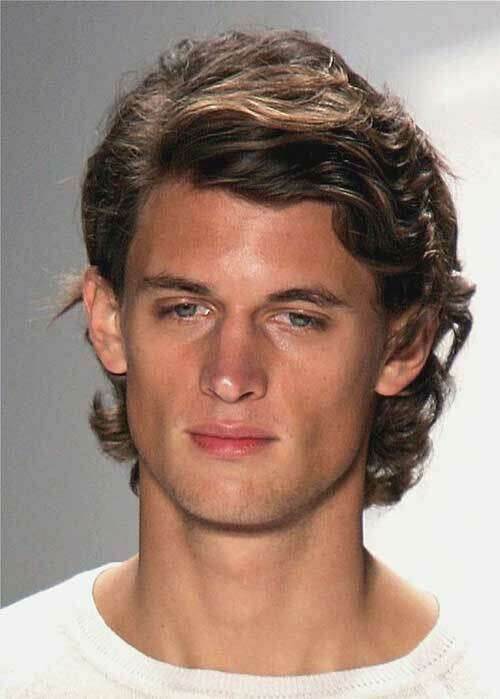 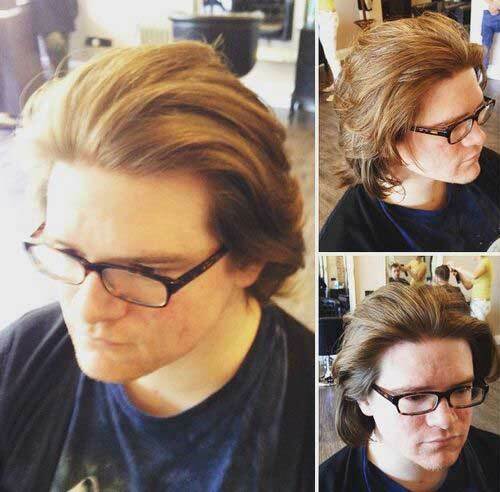 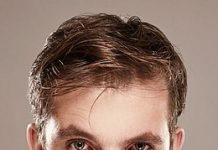 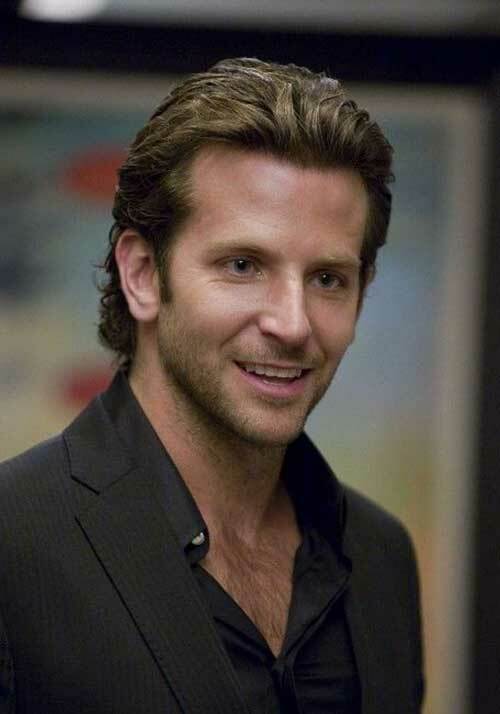 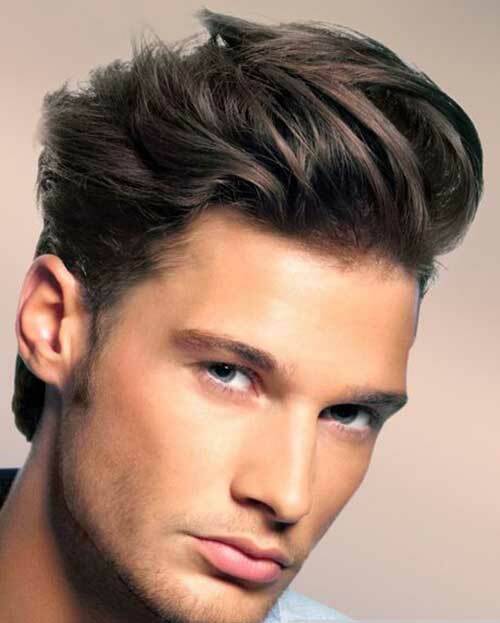 Men`s medium hairstyles are becoming more and more popular nowadays. 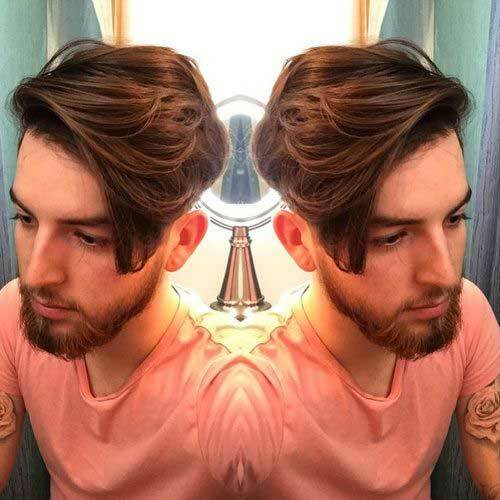 With a medium length of hair you’re free to more styling options that can be part shaved, straight, wavy, curly and of course, with as little or as much product in your hair as you like. 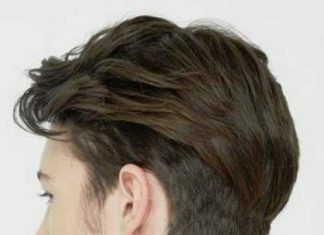 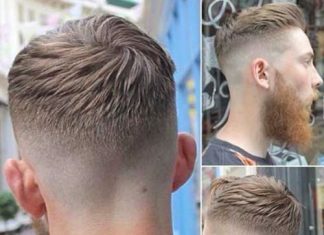 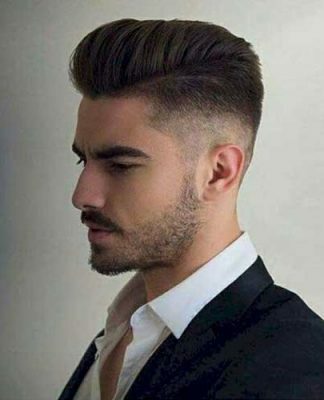 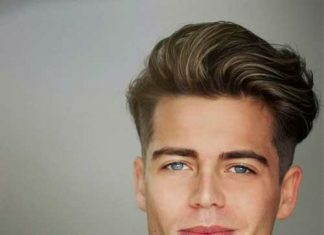 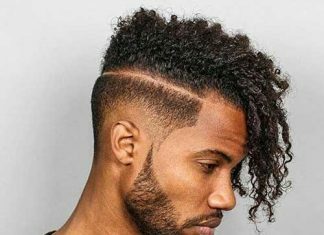 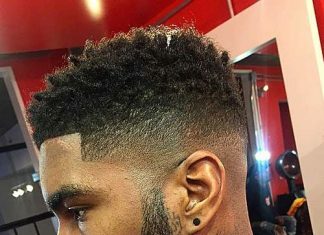 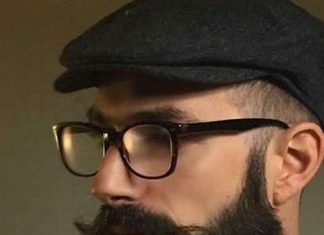 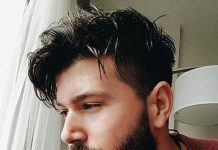 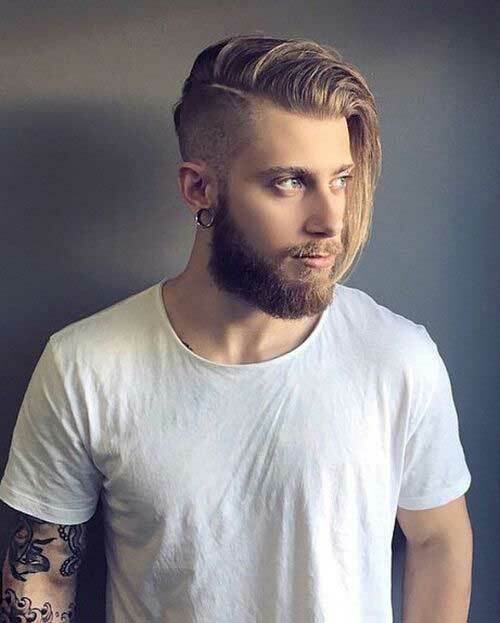 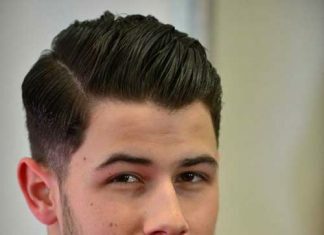 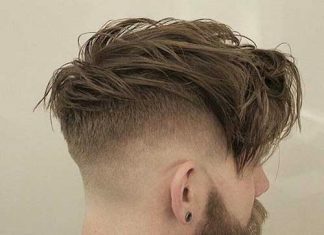 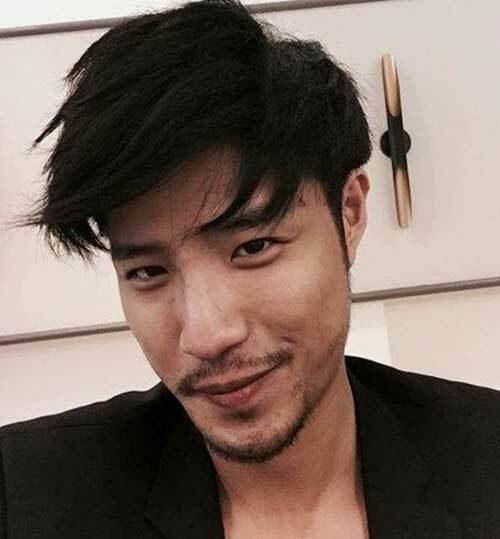 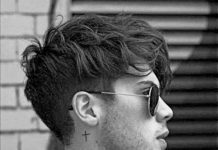 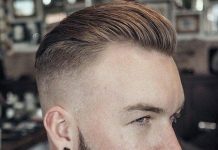 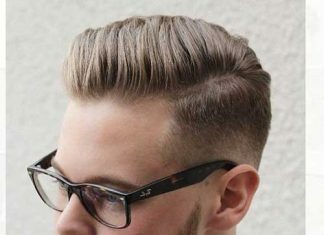 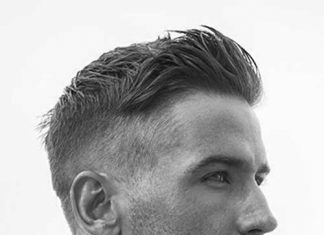 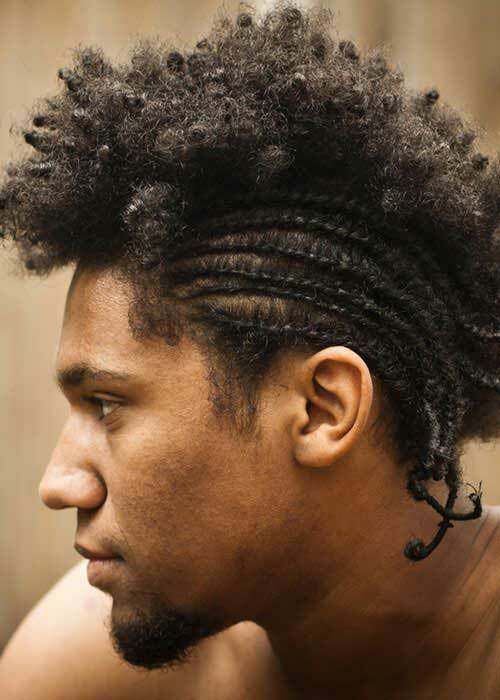 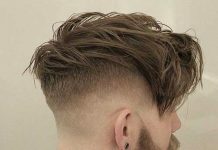 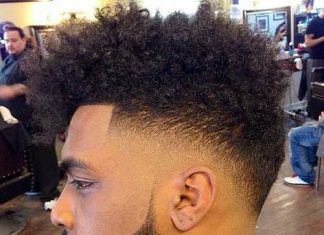 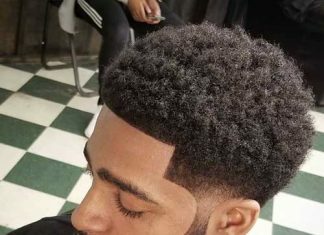 You can get an undercut hairstyle and if you leave the men hair on top a bit longer slick it back or wear it loose and messy with longer bangs. 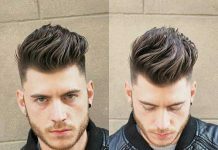 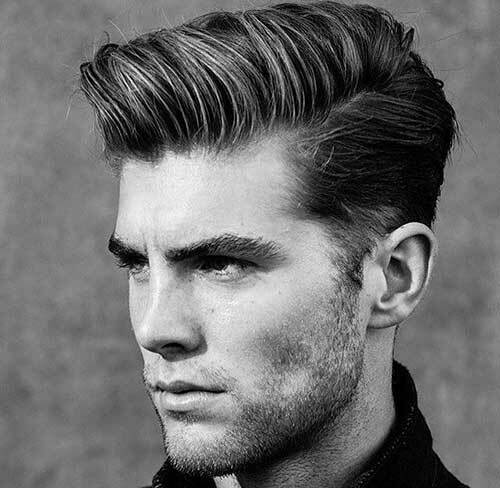 Or, go for a fade and style your hair on top into a big modern day pomp. 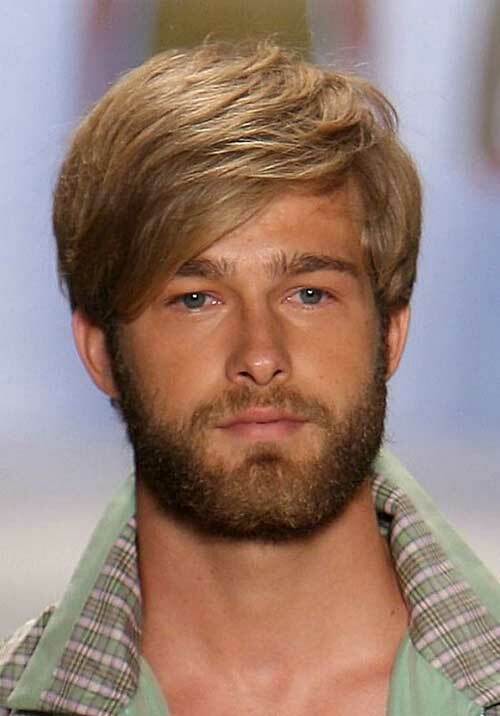 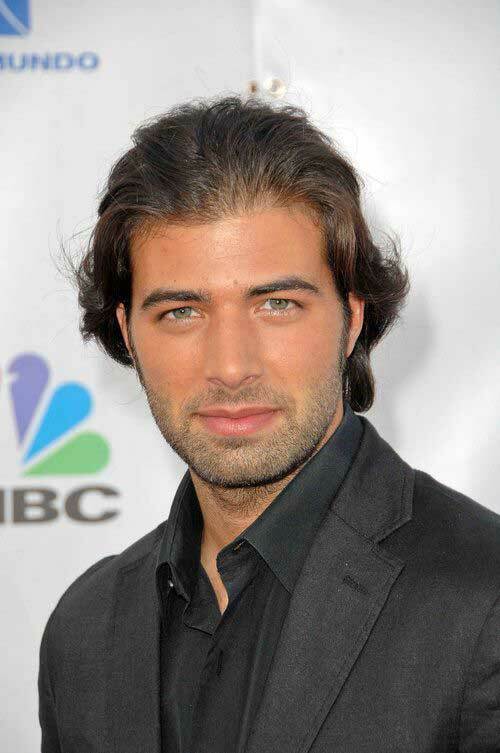 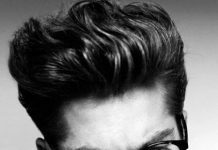 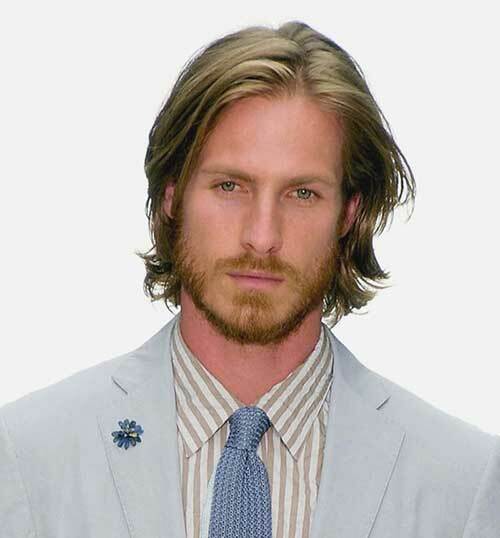 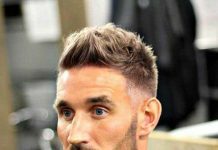 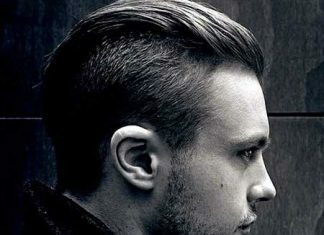 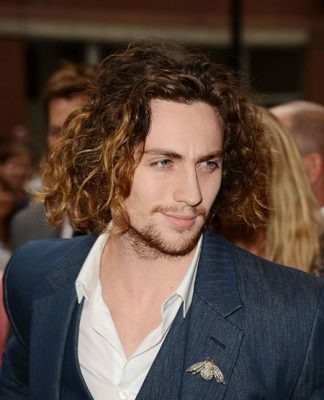 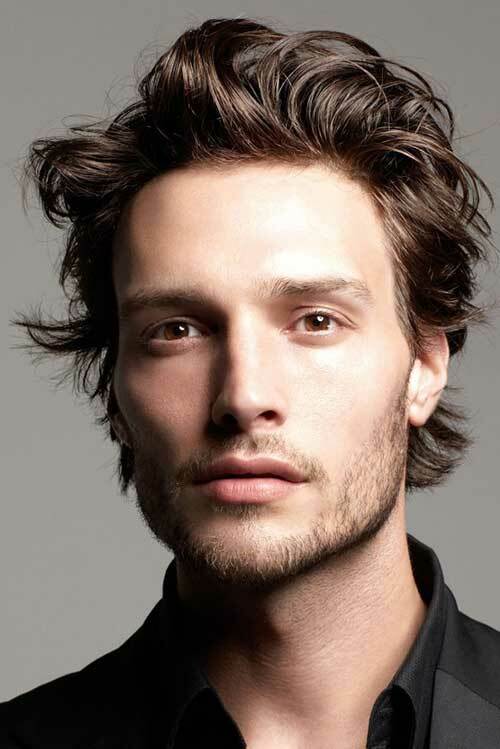 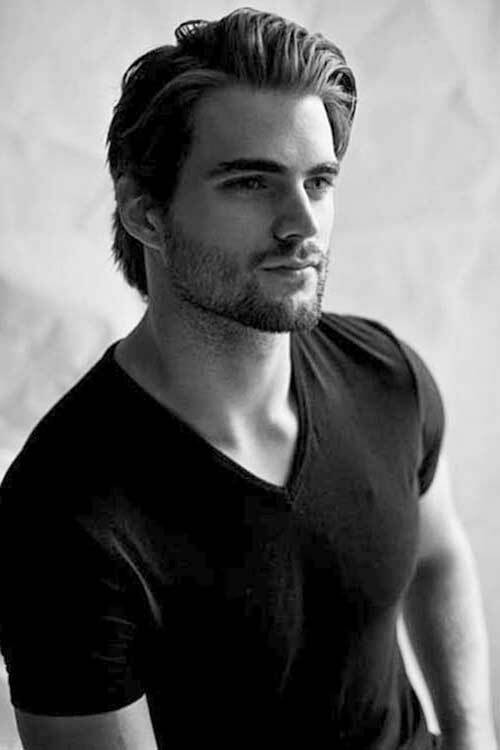 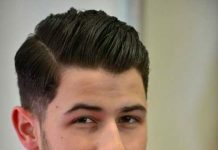 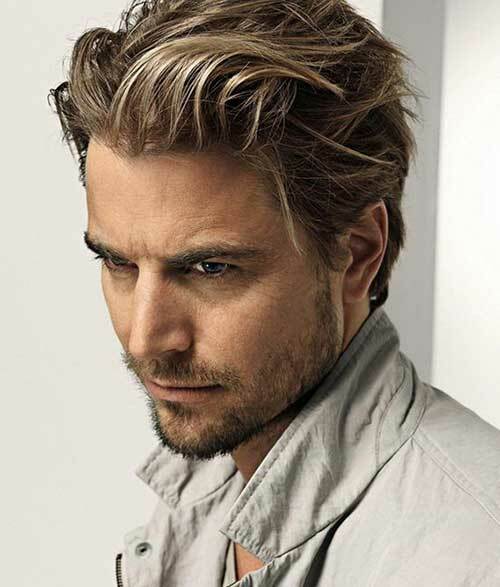 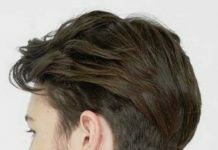 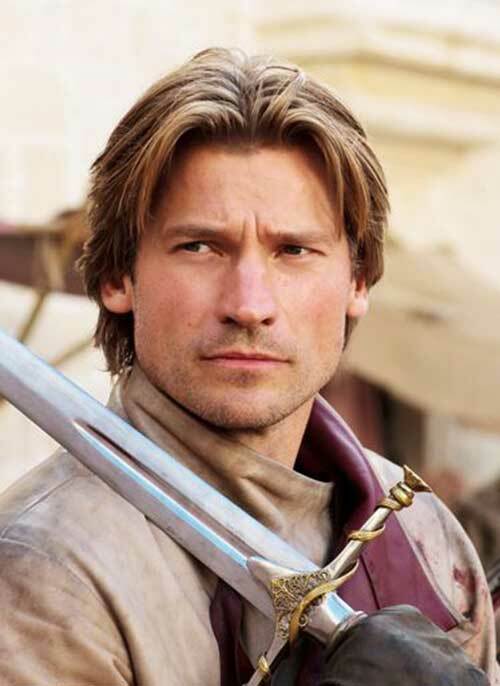 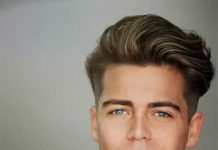 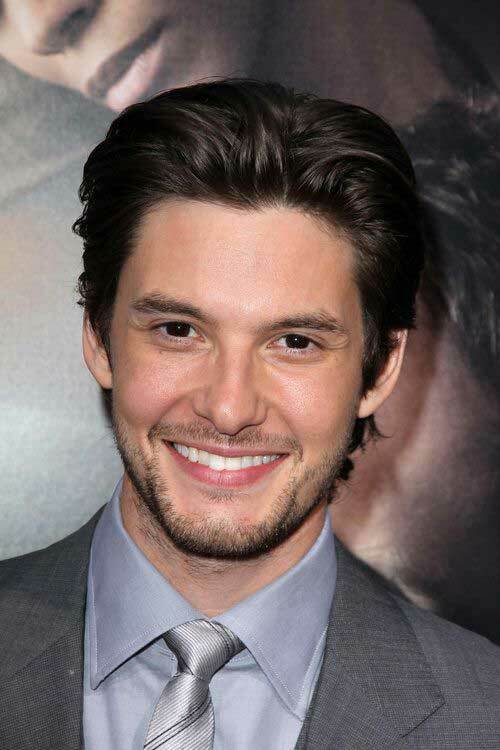 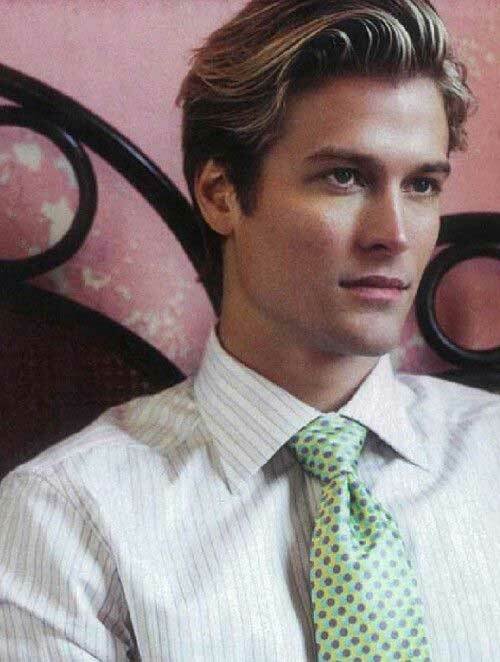 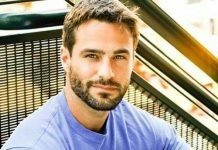 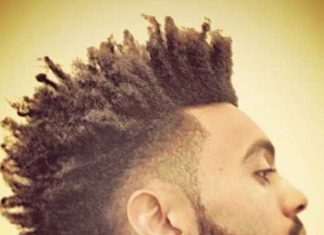 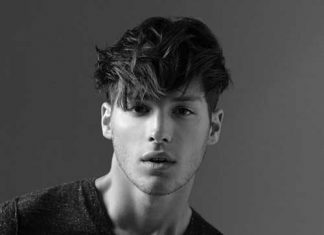 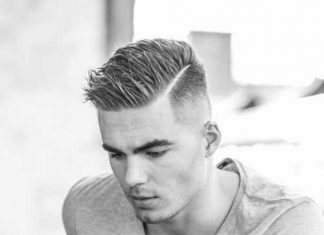 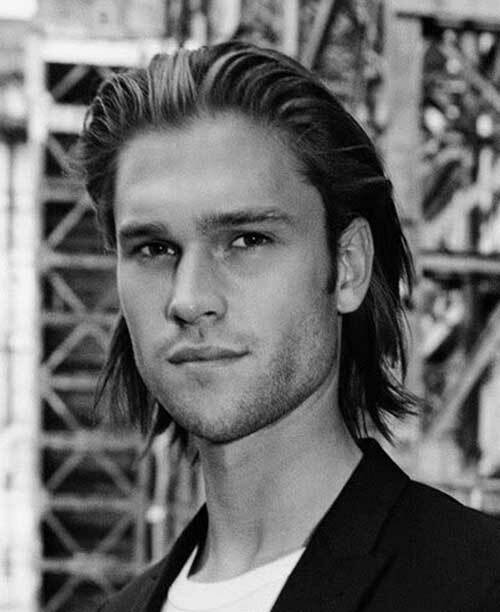 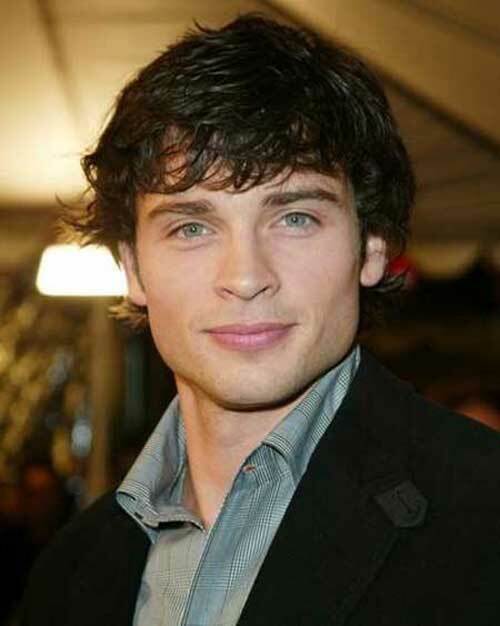 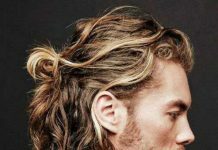 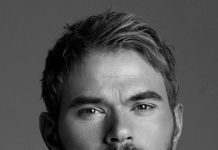 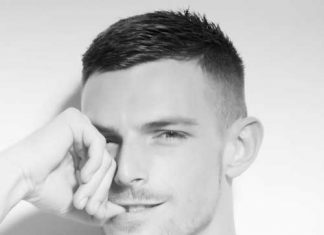 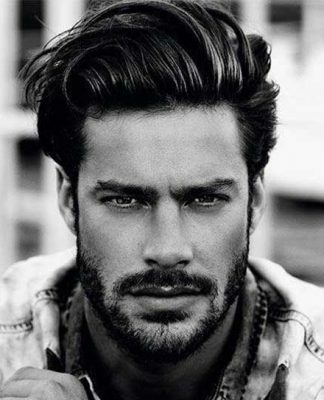 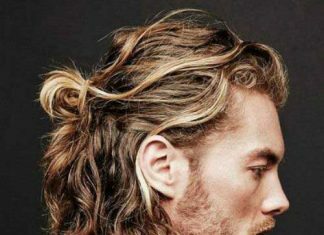 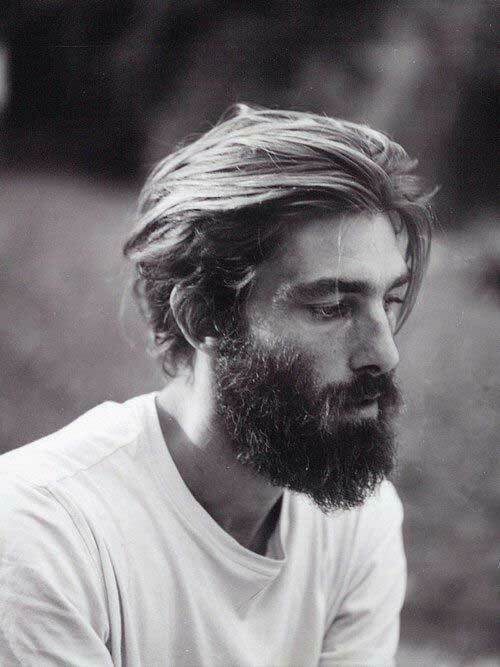 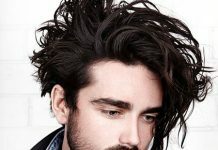 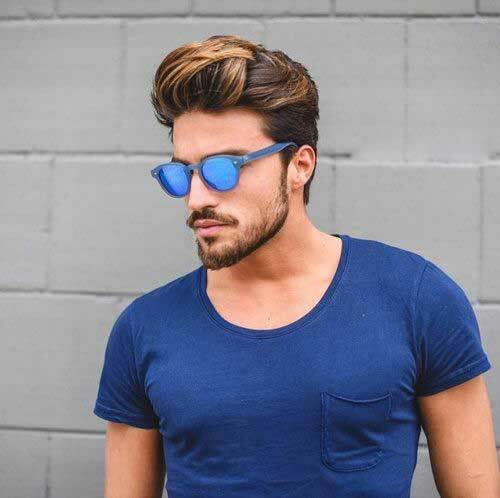 In this article we have chosen 35 Mens Medium Hairstyles 2015. 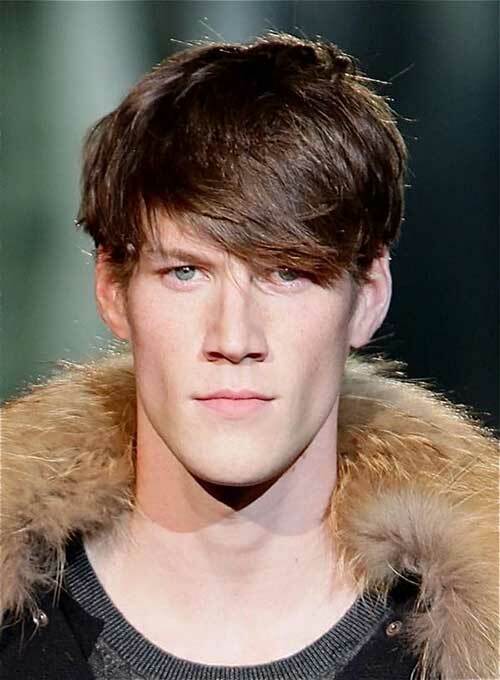 Let’s see how you can style your hair with medium length!